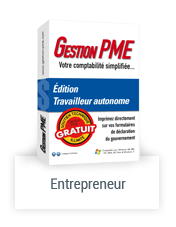 The Gestion PME help section is now available ! For help on any of the software's features go in the online help section. Choose your software version and browse through the menu to find the feature you want to know about. The help section is currently available in french only. For any other questions or issues linked to Gestion PME accounting software, contact us by phone or email. 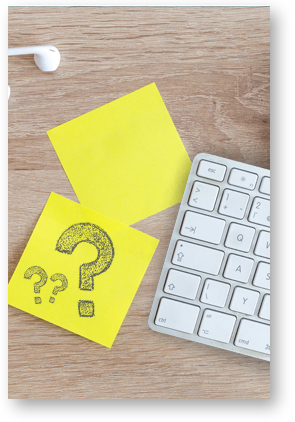 Please indicate your software version and your question and we will be happy to answer you as soon as possible.